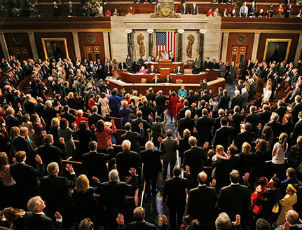 A new Gallup Poll released yesterday showed that the American public’s confidence in Congress has hit an all-time low. Just one in 10 Americans approve of the job that Congress is doing, tying their lowest approval rating in 38 years. Only 11 percent of independents, 10 percent of Republicans, and 9 percent of Democrats approved. Another poll released yesterday found 60 percent of Americans saying this is the worst Congress ever.